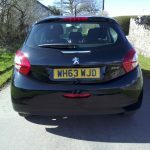 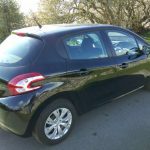 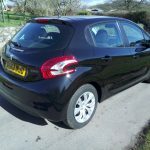 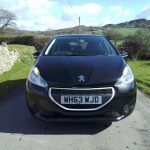 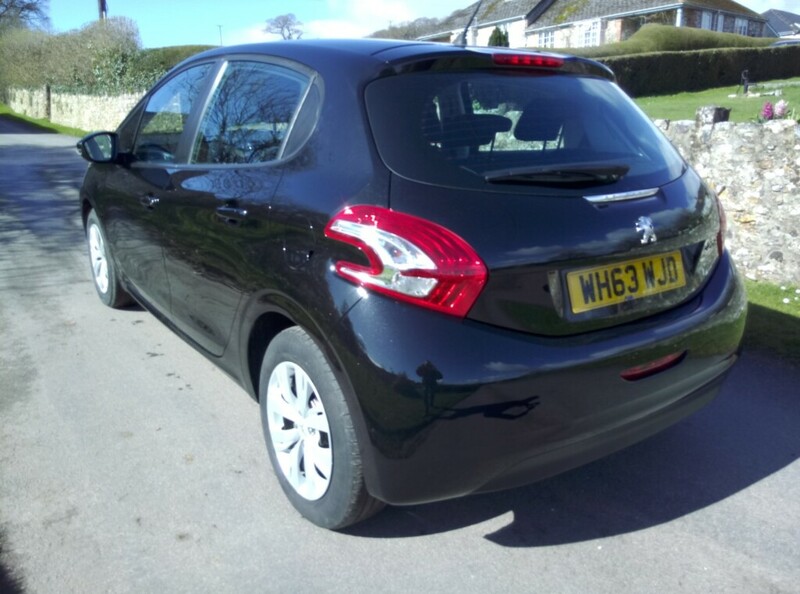 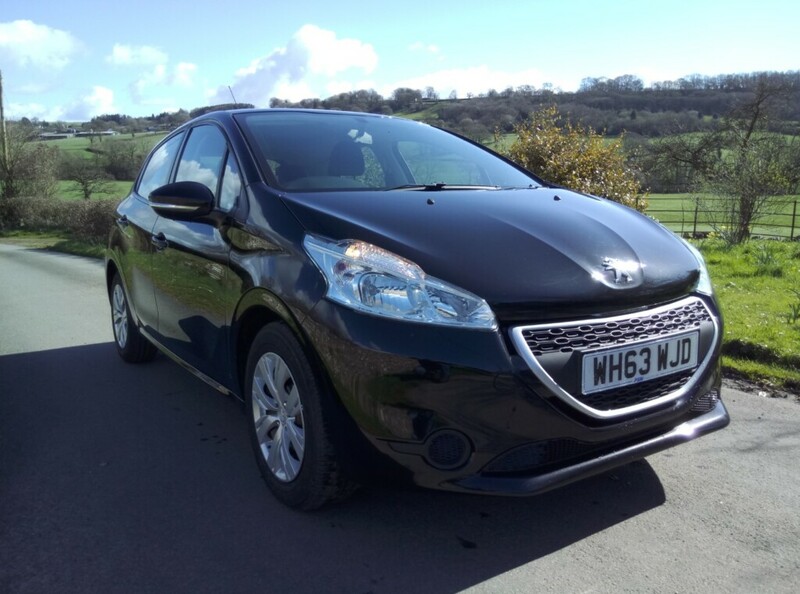 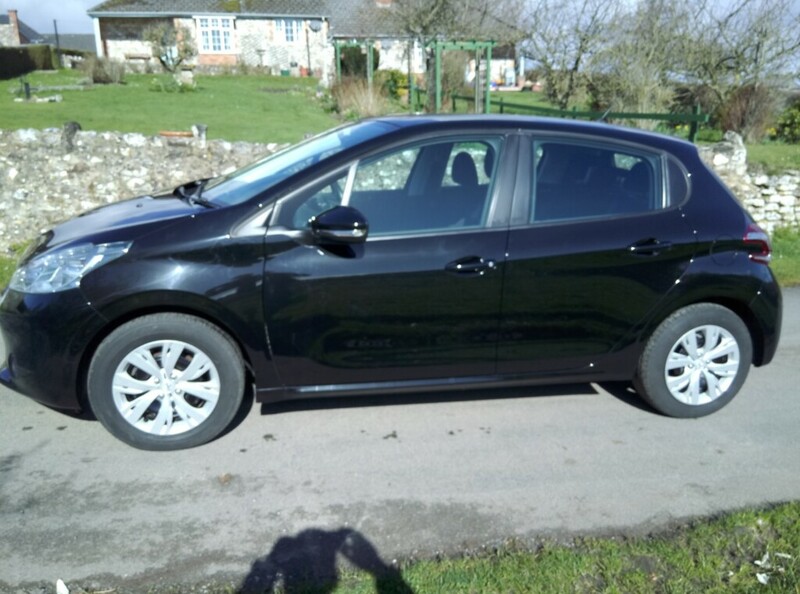 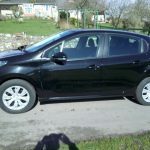 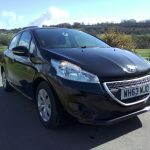 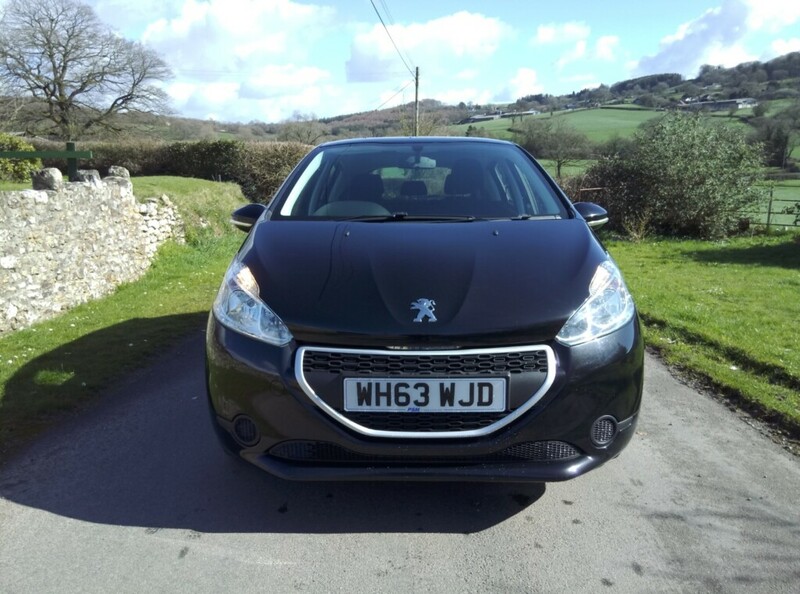 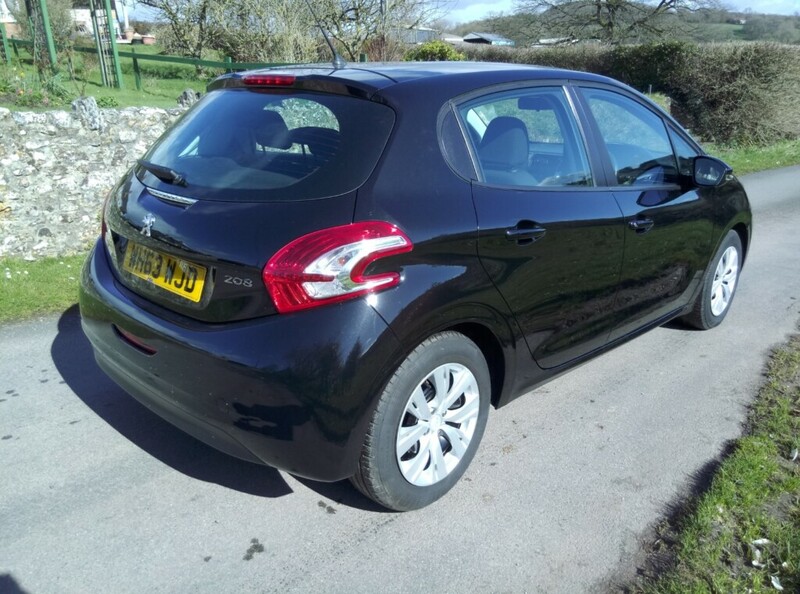 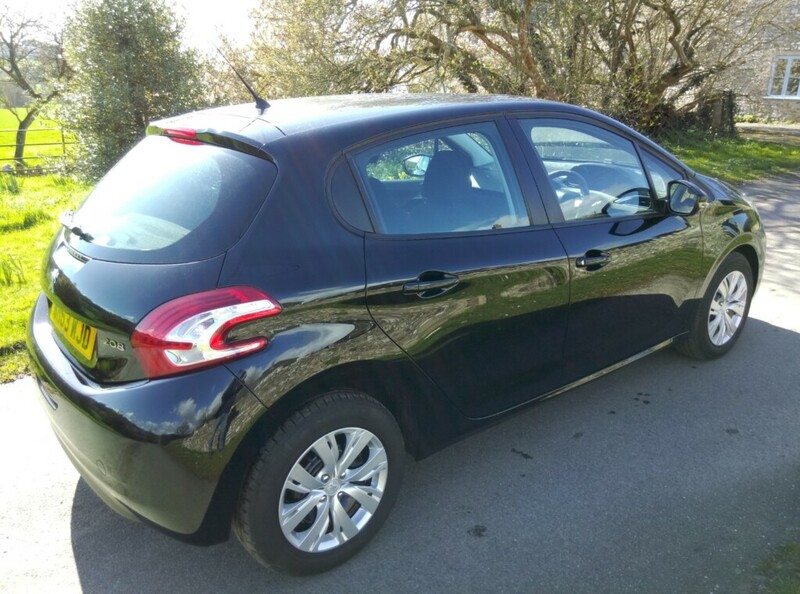 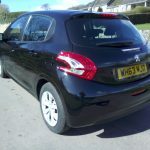 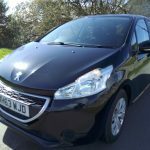 This immaculate Peugeot 208 has only One Former Keeper with 58,785miles and Full Service History!! 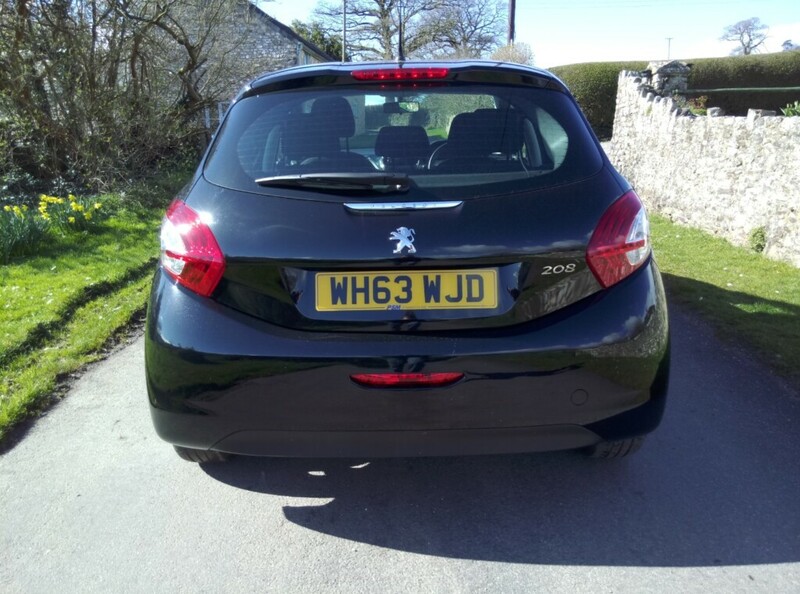 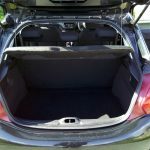 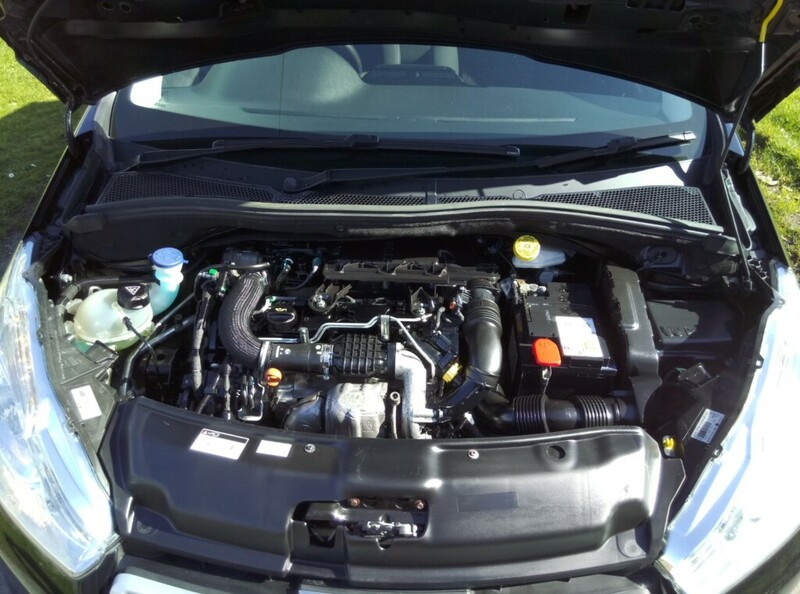 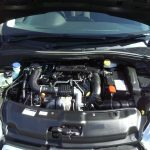 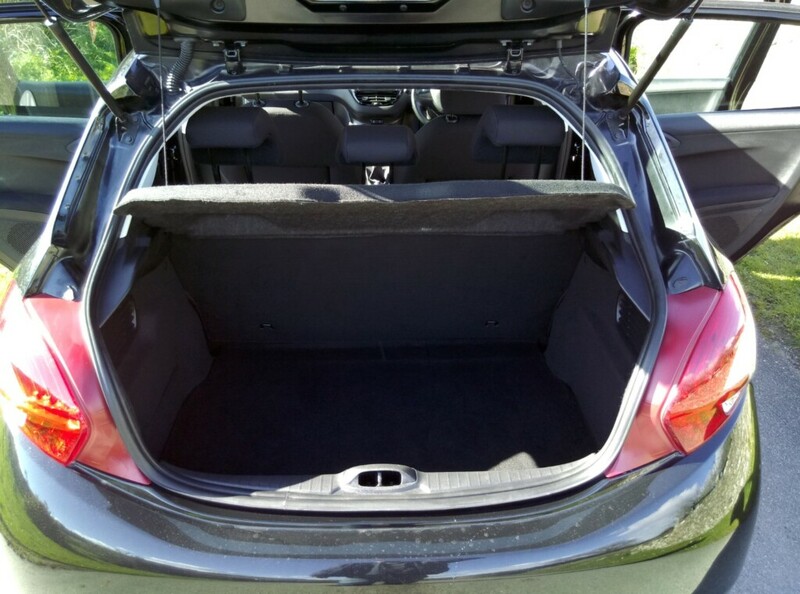 This popular 5 Door Hatchback has a nippy 1.4 HDI Diesel engine, which is very economical to run and is FREE to Tax! 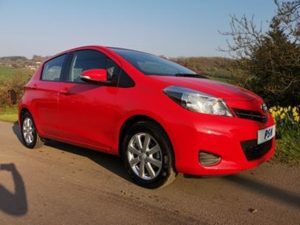 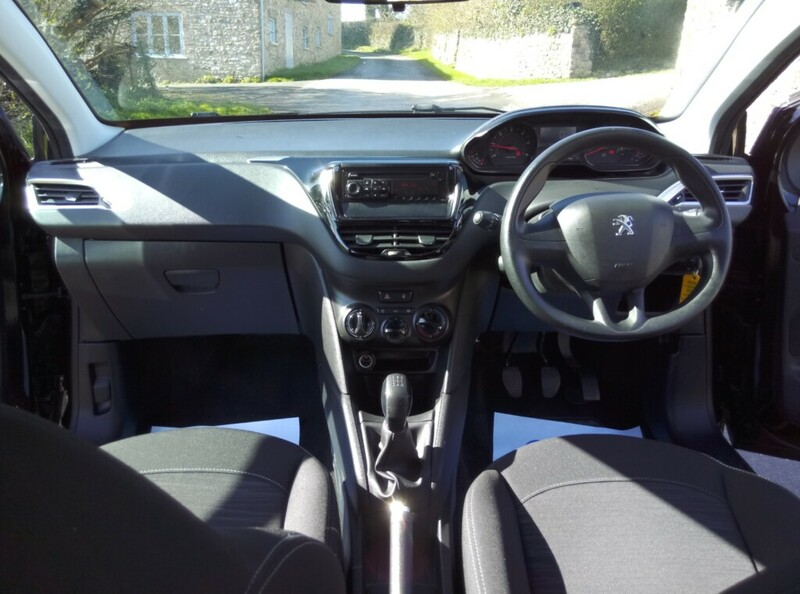 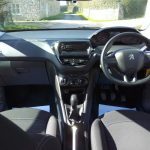 It features Cruise Control, Air Conditioning, ABS, PAS, Alloy Wheels, Height Adjustable Driver’s Seat, Remote Central Locking, Electric Front Windows and Mirrors, Radio/CD/AUX, ISOFIX and Multi Airbags. 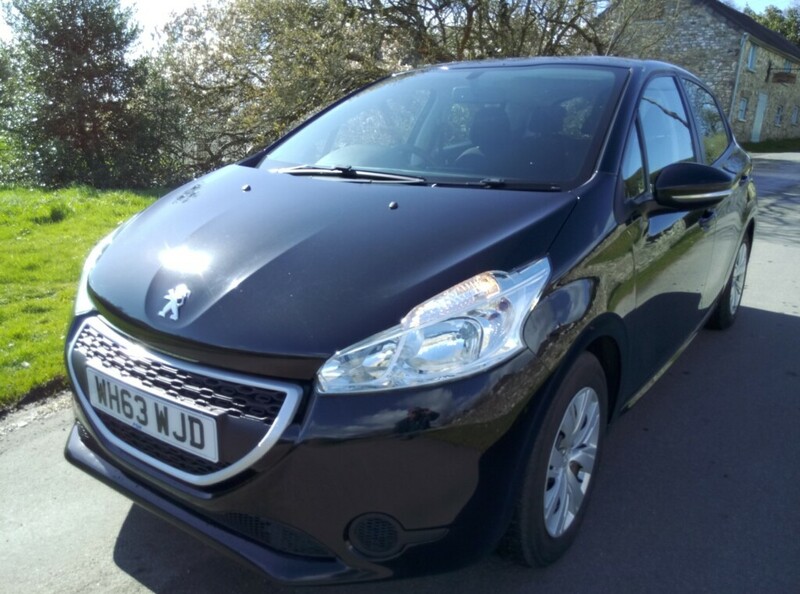 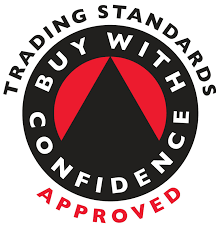 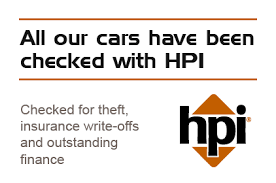 Before purchase this vehicle will be HPI checked with a certificate upon request, have a new independant 12 month MOT, 3 month (extendable) Customer Protect Warranty and be FULLY Serviced! 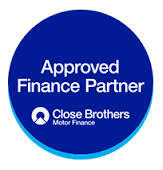 Finance available.